Most of the local fire companies in our area are volunteer fire companies. Spencer Insurance is very thankful for the time our volunteer firefighter put in for training and protecting our communities. Although it is impossible to financially support all the fire companies in the area, Spencer Insurance Agency will donate $500 to the fire company getting the most votes in our Social Media contest. We encourage you to spread the word to all your friends and family to vote for your favorite fire company. The Contest will run from October 1- to October 31, 2014 and we will announce the winner early November. Fire Company must be located in Montgomery, Bucks, Delaware or Chester county PA.
Voter must provide us a name, email address and zip code. Only one vote per email address. Voter must first Like Spencer Insurance Facebook page. Make sure your Fire Company wins the $500!! Filed Under: Value Added Services Tagged With: fire company, fire company contest, firehouse, homeowner's insurance, homeowners insurance in Montgomery county, protect your home, spencer insurance, Spencer Insurance Agency Inc.
Congratulation on your child’s achievement! As you prepare to send your child to college let’s review some important items. Is their “stuff” covered while at a dorm or off campus apartment? Generally, as long as your child is a full time student, was a resident of your house before moving to college, and is under age 24 there is some coverage for the students “stuff” while they are away at school. However, that coverage is generally limited to 10% of your contents (Coverage C) on your homeowner’s policy. For example, if the contents limit on your policy is $140,000, your child would have $14,000 of coverage for the “stuff” in his dorm room. Consider purchasing a renter’s insurance policy. There are limitations on certain items including computers, jewelry, musical instruments and collectibles. If your child is taking any of these items with them to school, give us a call to review. What if my child has a roommate and they buy “stuff” together? In this situation you should consider a Renter’s policy to cover both your child’s and roommate’s stuff. As long as both children are on the lease most companies will write one renter’s policy covering both children. Call us to discuss your situation. How does my child going to college affect my car insurance policy? If you have a student away at a college that is over 100 miles and they do not have a car with them, we can add a discount for “Child Away at School.” If your child is taking their car to a college that is in the same state you reside, then we may be able to rate the car as being “garaged” at the college, rather than your household. If the collage is out of state, however, it would need to remain as rated at your home address. If you have any questions, give us a call and discuss your situation with our experienced staff. Confused about Long Term Care Insurance? I am not surprised when I hear people say that Long Term Care Insurance is so confusing that they do nothing. We all buy homeowner’s insurance to protect our home from a fire. Did you know the chance of a house fire is 1 in 300? We all buy car insurance to protect us if we have an accident. Did you know the chance of you having an auto accident is 1 in 30? 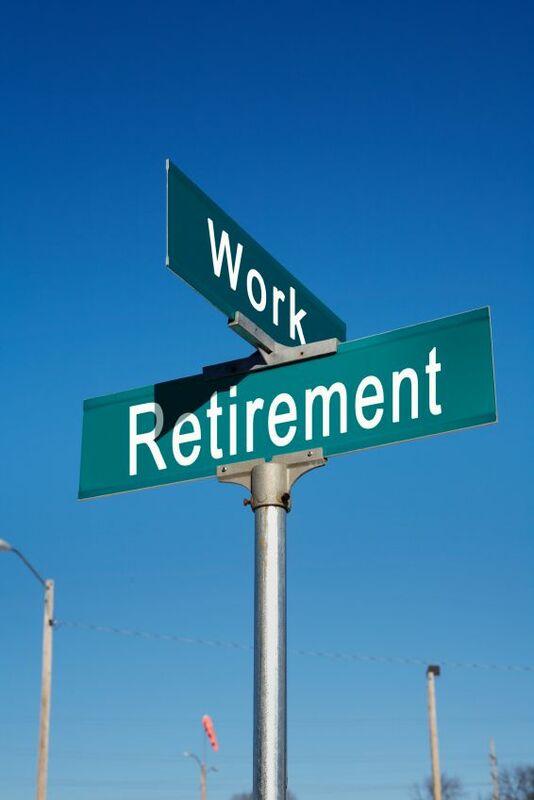 How many of us protect our retirement assets from long term care expenses? Did you know the chance that you will need Long Term Care is 4 in 10! Yet most of us ignore the subject. There are many new options today. Check out our website for more information on options available to you. Check out our website for more valuable information on Long Term Care Insurance. Then, give us a call at 215-885-2200 or email us at info@spencerinsurance.com for a review. We will be glad to simplify Long Term Care Insurance. Summer is upon us! I thought this would be a good time to share some “Summer Tips” with you. Beach and Pool: Skin Cancer is a serious problem. Make sure you use sunscreen, UVA/UVB sunglasses, and wear a hat to avoid prolong exposure to the sun. Grill Safety: Keep an eye on that gas grill and make sure the hoses have not been chewed by animals. Make sure to clean the grill periodically as grease buildup can cause flare ups and fires. Charcoal grills are more dangerous than gas grills. Be careful when applying the lighter fluid. The location of your grill is critical. Keep it away from your house and garage. Be careful if you grill on the deck especially with charcoal grills. A house on my street had a fire that was caused by a coal that escaped from the bottom of the charcoal grill and fell under the deck. The coal smoldered until later that night when flames shot up the side of the house. Water safety: Learn more about pool and boat safety. The American Red Cross offers tips on their website at http://www.redcross.org/prepare/disaster/water-safety. The U.S. Coast Guard offers many tips for boater’s safety. Consider taking a Coast Guard safety course which are offered locally. Check out the Coast Guard website at http://www.uscgboating.org. Make sure you check on your elderly neighbors and family. Make sure their homes are properly ventilated with fans or air conditioning to keep them cool and safe. Pets: Make sure you protect your pets from the heat. Keep them in shady areas and do not do any strenuous exercising with them when it is hot. Stay away from asphalt and sandy areas as their paws could burn. Make sure they have plenty of water even when you travel or take them with you on a summer picnic. Make sure you protect them from fleas and ticks as you don’t want your home to become infested with these annoying bugs. Taking your child to college? How is your insurance coverage affected? Should I purchase the extra coverage for the car I rent while on vacation? School is out! Time for that talk with your teen driver (see our teen driver corner in this newsletter). Spencer Insurance Agency is always ready to discuss your safety and protection with you. Call us today with any questions at 215-885-2200. You can also email us or visit our website for more tips. 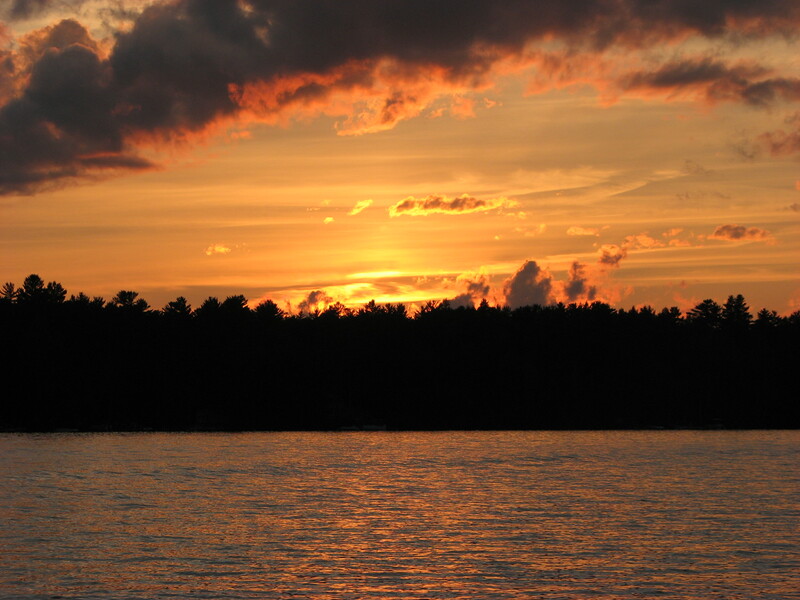 All of us at Spencer Insurance Agency hope you have a safe and enjoyable summer! All of us at Spencer Insurance Agency wish you and your families an enjoyable and safe 4th of July Celebration! One of my favorite traditions is the Glenside 4th of July parade and fireworks. We thank all those people who volunteer to make this the best parade and fireworks show in the area. Observe a moment of silence for all those who have fought to make our freedom possible. 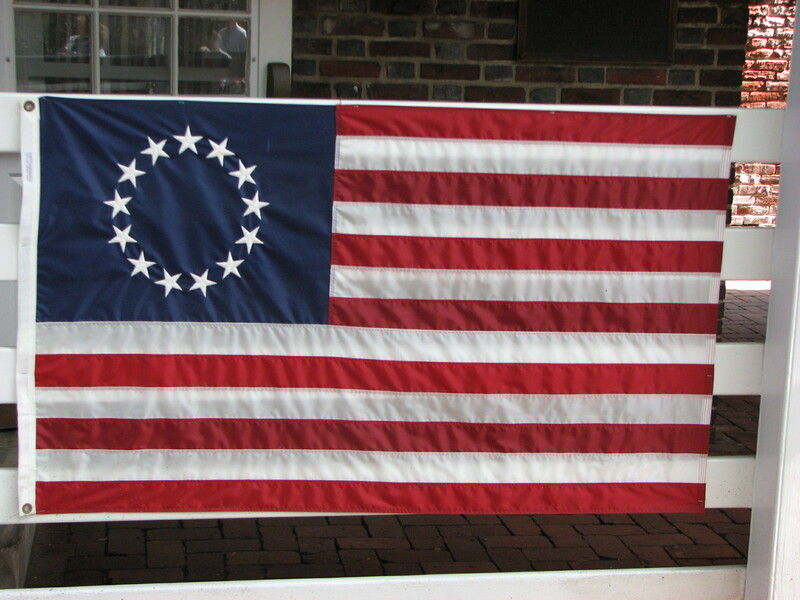 Have a safe and enjoyable 4th of July weekend! Filed Under: Value Added Services Tagged With: 4th of July, fireworks, Glenside 4th of July parade, Spencer Insurance Agency, Spencer Insurance Agency Inc.
Memorial Day is being observed this year on Monday May 26th. Have a great weekend! Many of you are headed down the shore or to the mountains, but take a few minutes this weekend to remember what we are celebrating. Memorial Day commemorates U.S. men and women who died while in the military service. First enacted to honor Union soldiers of the American Civil War (it is celebrated near the day of reunification after the Civil War), it was expanded after World War I to include all who made the ultimate sacrifice for their country. Many people observe this holiday by visiting cemeteries and memorials. A national moment of remembrance takes place at 3:00 p.m. local time. 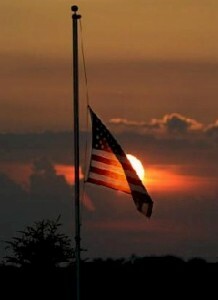 Another tradition is to fly the flag of the United States at half-staff from dawn until noon local time. Volunteers often place American flags on each grave site at National Cemeteries. In addition to remembrance, Memorial Day is also used as a time for picnics, barbecues, family gatherings, and sporting events. One of the longest-standing traditions is the running of the Indianapolis 500, which has been held in conjunction with Memorial Day since 1911. Please join us in celebrating our brave Men and Women who have given their life defending our freedom. Make sure the veterans in your circle know how much you appreciate the risks they took, and how glad you are they survived. Enjoy your holiday and stay safe this weekend. Filed Under: Value Added Services Tagged With: Memorial Day, spencer insurance, Spencer Insurance Agency, Spencer Insurance Agency Inc.
We were laughing the other day about all the old terms used to describe an administrative professional in the past. Do you remember, Gal Friday, secretary and assistant? Do you remember any others? How does your business show their appreciation of the administrative professionals in your office? I know at Spencer Insurance Agency we appreciate our staff every day. 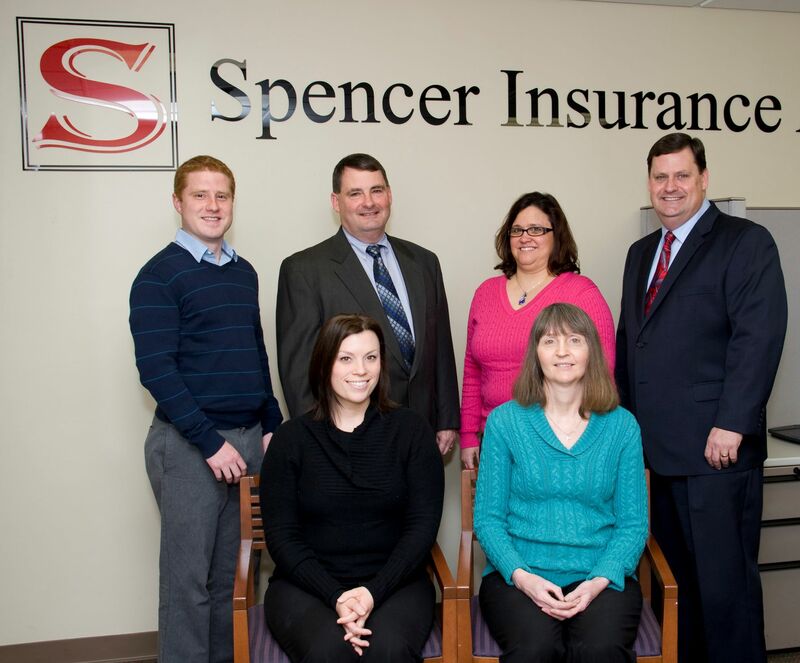 Without them Spencer Insurance would not be what it is today. Our staff is a very experienced staff and is here to serve your insurance needs. Spencer Insurance Agency will honor our staff with a dinner this Administrative Professionals day. We believe in having some fun and getting to know each other. We have events throughout the year to help our staff get to know each other. 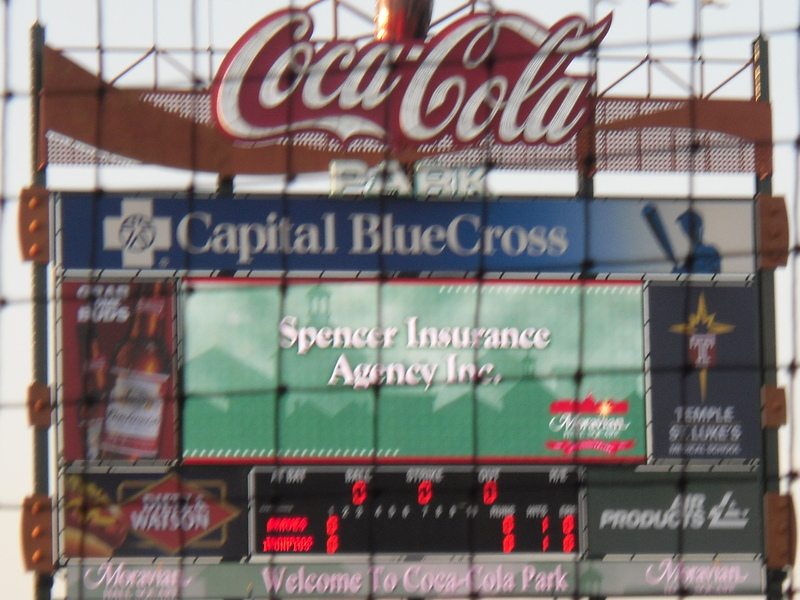 One of our favorites is taking the families of the staff to the Iron Pigs game in Bethlehem. Last year at an early game we even got to see the players who would be starting for the Phillies later in the year. How well did that go? Oh well. . . I hope you enjoy your Administrative Professionals Day. I thank our staff for everything they do every day! Filed Under: Value Added Services Tagged With: spencer insurance, Spencer Insurance Agency, Spencer Insurance Agency Inc.
Congratulations to Susan Sloan, our first quarter winner of the Spencer Referral Reward$ Big $pin. 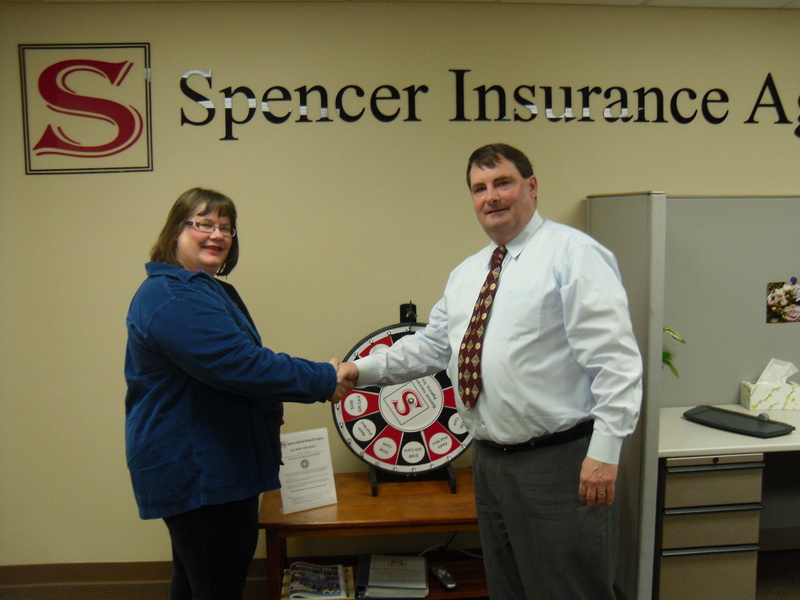 Susan’s name was picked from all the people who sent Spencer Insurance Agency a referral from January 1st to March 31st. Susan won a $100 Visa Gift Card. To see how you could be our next winner go to http://spencerinsurance.com/referral-program. to that charity. In addition, for every new Facebook Like” we receive during the quarter we will donate $1. This quarter the charity selected is Cathy’s Kids Foundation. This is one of my favorite events and charity. Cathy Garry was a friend and client. She meant a lot to us. Unfortunately cancer took her from us. Her children started the Cathy’s Kids Foundation in honor of her memory. funds in Cathy’s memory. All proceeds raised will help to send a child and his/her family to Walt Disney World. Please help us bring HOPE to a family in need. Despite three different bouts with cancer, she never complained about her own situation or health. and “Like” our Facebook Page. You will help us support this wonderful charity. 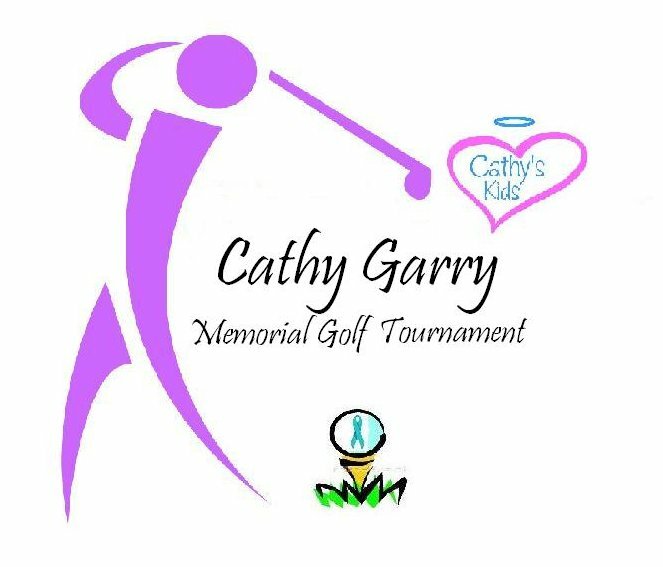 If you would like to make a donation Cathy’s Kids Foundation or enter a foursome in the golf outing on August 4, 2014 contact us or go to Cathy’s Kids Foundation Website. Can you be forced to pay Mom or Dad’s Nursing Home Bill? This may not be as unlikely as you think! A recent article in Forbes highlighted this issue. To view the entire article goes to: http://www.forbes.com/sites/northwesternmutual/2014/02/03/who-will-pay-for-moms-or-dads-nursing-home-bill-filial-support-laws-and-long-term-care/. You could be held legally responsible for your parent’s care if you live in one of the 29 states that have filial laws on the books (PA, NJ and DE do). New case law in Pennsylvania makes children legally responsible for the cost of care of a parent even if there was no attempt to divert or hide their parent’s assets. In 2012 the Pennsylvania Superior Court upheld a lower court ruling (Health Care & Retirement Corporation vs. Pittas) that allowed a nursing home to obtain payment from the son of Maryann Pittas for her nearly $93,000 nursing home bill after she relocated to Greece with her unpaid bill. This decision came down despite the fact that the son made no attempt to hide or divert his mother’s assets. There are some provisions in the law to protect adult children from paying for a parent’s nursing home bill. The PA Statute states “a child shall not be liable for the support of a parent who abandoned the child and persisted in the abandonment for a period of 10 years during the child’s minority.” Other defenses include the inability to pay for the care and evidence of neglect or abuse. I suggest you review this article so you understand your risk. I mention this article because we do have solutions for you to consider. Long Term Care Insurance has changed dramatically over the last few years. What are your options? Check out my report on Long Term Care Insurance: Spencer’s Tips on Long Term Care. 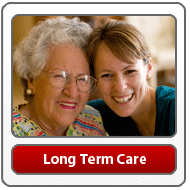 . . What is Long Term Care and How Do I Prepare For it? Don’t put yourself or your children at risk. Talk to us today about which option would be best for you. Don’t get caught up in the law or worry that you may be forced to pay for a parent’s nursing home bill. Call us today at 215-885-2200 to learn more about your options.